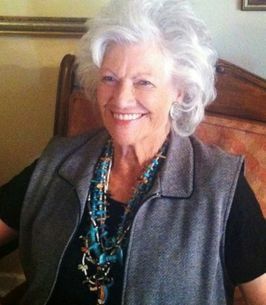 Wanda Lucille Gastineau (Best known as Lou) 83 returned to her heavenly home October 14th, 2018, with her family by her side. Lou was born on Oct 24 1934, in Ravia Oklahoma. She married Ernie Gastineau and they had 4 children together and lived between Arizona and Oklahoma. Lou was a Homemaker and helped run their business. There was nothing Lou couldn't do when she set her mind to it! Lou's greatest love were her children and grandchildren. When she spoke about each one of them her radiant smile lit up the room. Any one that met our beloved mom had a story to tell because she was Grand! 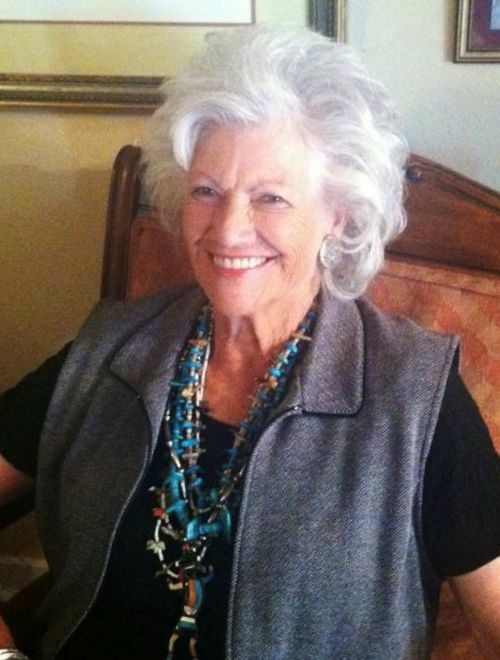 Lou loved to cook and collect antiques, she enjoyed the outdoors more than anyone gardening, hunting, fishing or taking in a Great softball game is what she cherished most. Lou is survived by her 4 children, 9 Grandchildren, 3 Great-Grandchildren and 2- Great-Great Grandchildren. We will be honoring our Mom in a celebration of life at a future Date. To send flowers to the family of Wanda Loucille "Lou" Gastineau, please visit our Heartfelt Sympathies Store. Sorry for your loss. It is through the privilege of prayer that a bereaved family can experience God's love and comfort in the most intimate way. May the family find comfort through prayerful reliance on Jehovah, the God and Father of our Lord Jesus Christ. He invites you all to throw your burdens on him and he will sustain you in this time of grief. Psalms 55:22; 2 Corinthians 1:3, 4.